So Many Video Games – So Little Time! 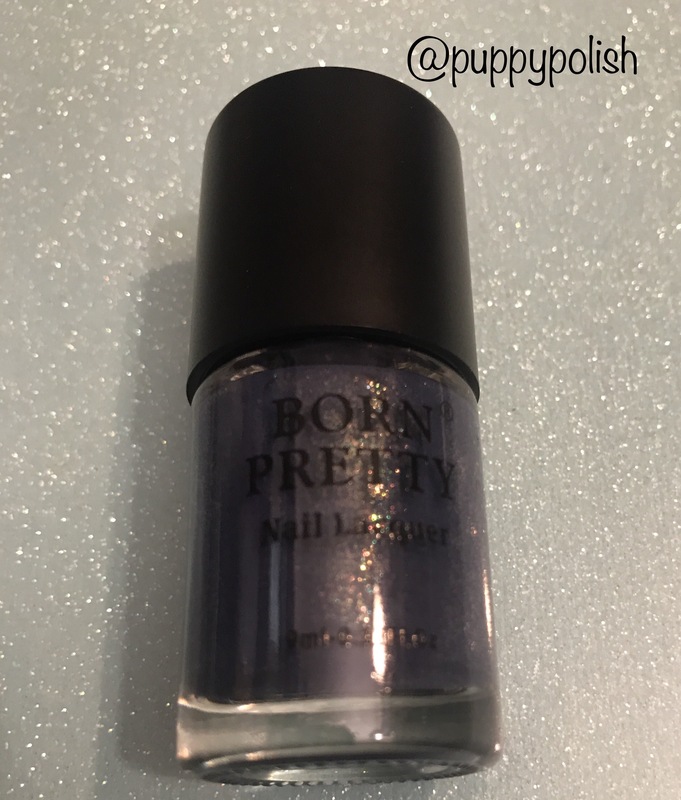 Random Roll #384: Born Pretty “Ultrafine Tiny Holo Starry Sky Nail Polish” in Colour 51 – Review. BUT THEY’RE NOT HOLO! Damn you, Born Pretty. Why you lie? We know you know the difference between glitter, shimmer or holographic. Why did you fib about this one?! Why can’t I find the holo? So folks, no matter what BP’s website says, I still have no idea what this polish range is actually called. I’m going to assume Starry Sky, if anyone knows any different, do drop me a line! This is yet another polish I haven’t tried until today. There’s a lot of untried polish in my collection, and that’s why we’re here, to one day get through the lot of it. This is just one colour in a set of eight (yep, I have the other seven – those aren’t tried yet either) and I purchased the whole set on the provisio that it was advertised as holo! Colour me disappointed when they arrived. Yep, that definitely says holo in the title. I wasn’t dreaming it. Ok, ok, I can get past this. Let’s carry on with the review. First thing you notice though, what the heck is going on with that brush? This shot is after I had to finagle with it and trim the bent and knotted bristles. The brush itself is ok, a decent flat brush that gives good coverage. The edge is flat too, however, and I much prefer these type of brushes to have a slight curve on the edge (meaning the outside bristles are slightly shorter than those in the middle). 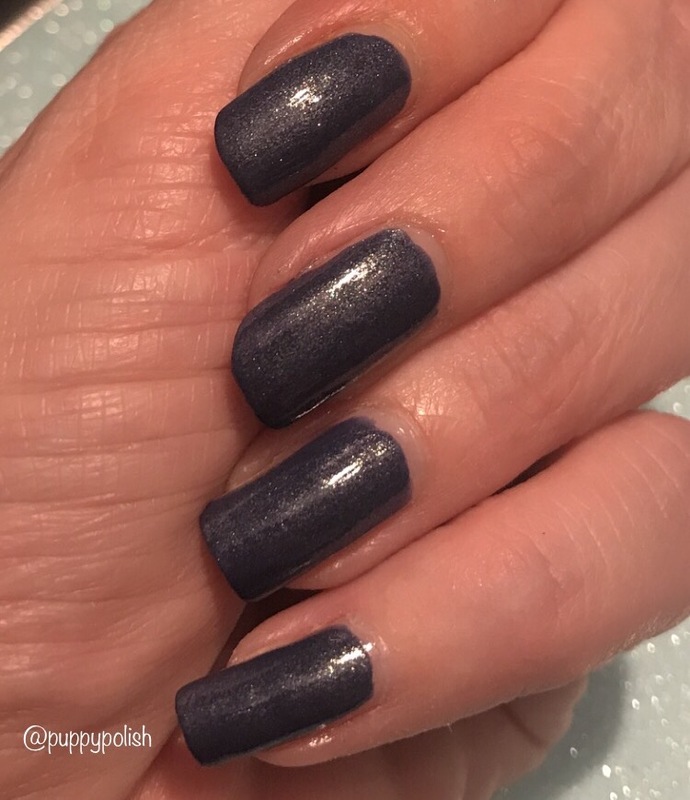 This would give us a nice curve in the brush tip to make the cuticle line easy to manage, but for this polish it wasn’t meant to be. Overall, this BP brush was pretty good, but could have been better. While we’re talking about the brush however, I’m sure it’s the wrong brush for the bottle. The wand and brush are quite wide, and barely fits the neck. There’s little room to wipe the brush against the rim, and similarly getting it back in the bottle without getting polish all over the top or bending the bristles – which is obvious is what happened originally. Not only that… Getting the brush back in, it feels like there’s something inside there. There’s a definite resistance when replacing the brush. What else is in there, Born Pretty??! 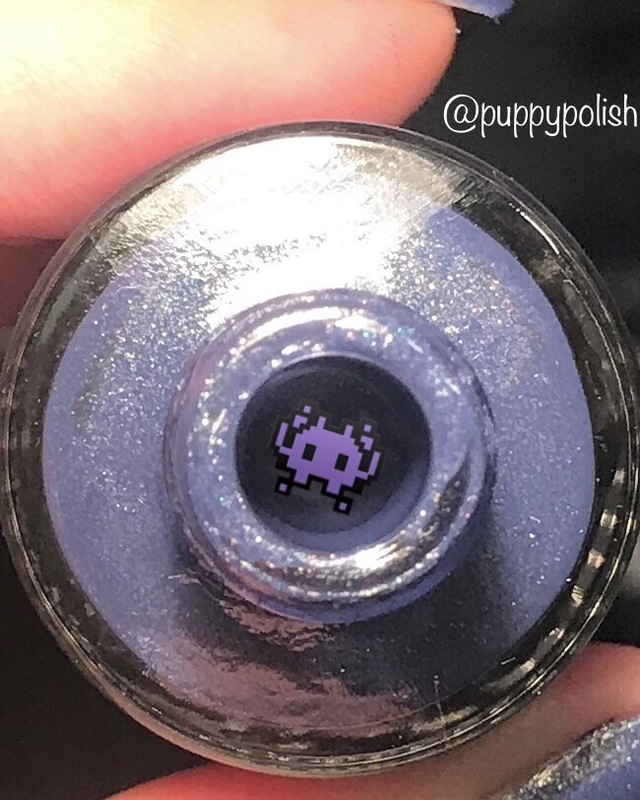 I see you, nail polish gremlin! Now for the polish itself, it is a good formula and was nearly opaque in one coat, which is what we like. Bonus points right there. I did have to do two coats as there were a few small streaks and thin areas, but that’s likely due to my application. Otherwise this polish went on nice and smooth, and the drying time was super fast. This is a wonderful colour and I am quite partial to blues. The glitter is… Well, it’s there. It’s difficult to catch in the light and isn’t so much ‘in your face’ as other glitter polishes can be. Even in direct sunlight I find it hard to see. I like my glitter (and holo) to be seen when I’m wearing them. 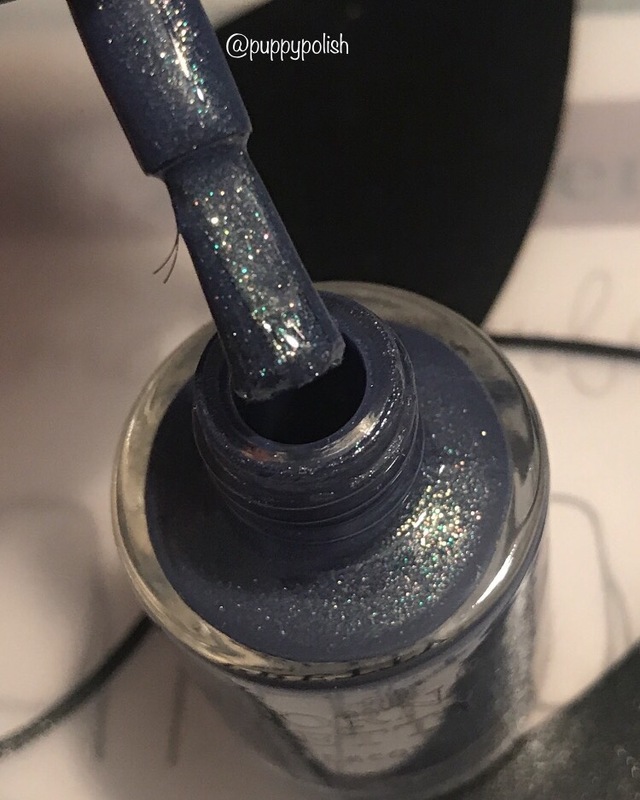 With this being a micro-glitter it is a more subtle approach, and makes it more of an ideal polish for work/office perhaps. The base colour here though is great, I’m sure I don’t have anything else quite like it. It will be interesting to see how the other polishes in this set perform and compare. In the meantime, these polishes are still available at Born Pretty and through their Amazon store. You can buy them here at Born Pretty and here at Amazon UK!